January 29, 1863, dawned bright and cold. Encased in snow and silence, the Shoshone Indian camp located near the banks of Bear River near present-day Franklin, Idaho, had little idea what that fateful day held in store for them. In the early dawn hours, screams, gun smoke, and the feverish sounds of a pitched battle pierced the air. 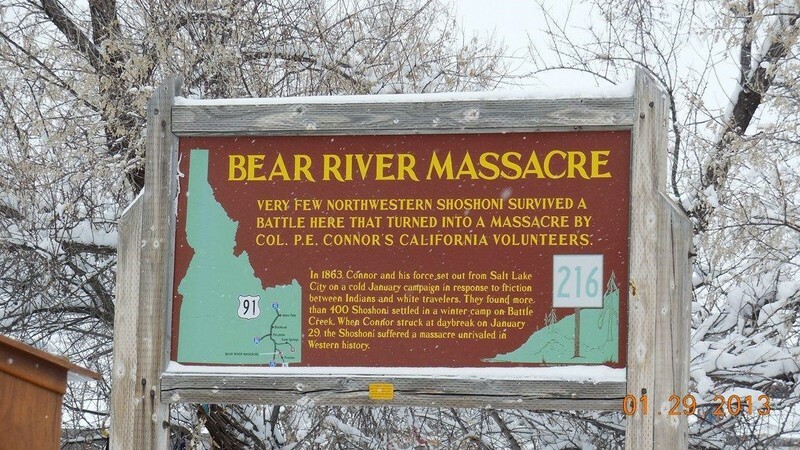 Within a few minutes, California militiamen had burned the Shoshones’ homes, shot their husbands and sons, raped and killed women, and blood stained the white snow, bringing immense sorrow and grief to the Shoshones. 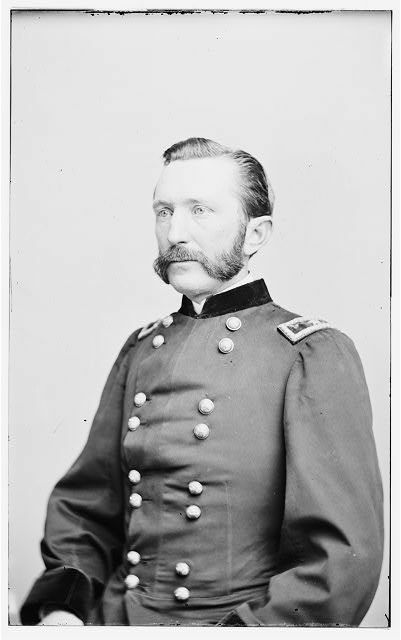 Colonel Patrick Edward Connor, upon hearing miner’s charges that Shoshones had stolen good and animals from them, had led his California Volunteers north from Fort Douglas in Utah Territory to Bear Hunter’s Shoshone village adjacent to the Bear River. Connor, already antagonistic towards Indians and Mormons, had decided to attack the Indians in their winter encampment in order to participate in some form of military combat during the Civil War. Connor’s men approached the Indian encampment early that morning. Upon seeing the approaching militia, the Indians quickly gathered up their weapons and the battle commenced. Once their ammunition ran out, the Indians asked to surrender, but received no mercy. The battle quickly turned into a massacre as the militia slaughtered 250 Shoshone men, women, and children while they California Volunteers suffered eighteen casualties. 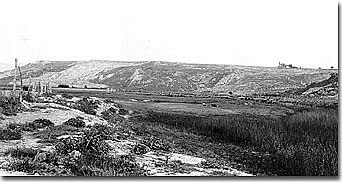 At the sight of the confrontation, a national monument was to be erected, bearing the words “Battle of Bear River.” Mae T. Parry, a granddaughter of one of the chief Indians involved in the massacre, has begun to fight for the name of the Bear River Battle to be called the Bear River Massacre. “When you attack a sleeping village of Indian men, women and children, you can't call that a battle” Parry noted. Her ongoing fight to right the wrongs of history reflects the ongoing struggles of her people against the American government and for the inclusion of Indian point-of-view into the national narrative. 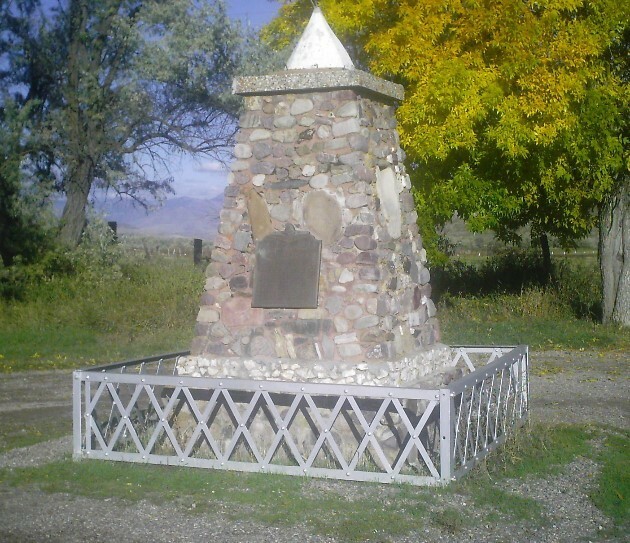 In 2008 the Shoshone Nation acquired the site and commemorated the 150 year anniversary at the site in 2013. 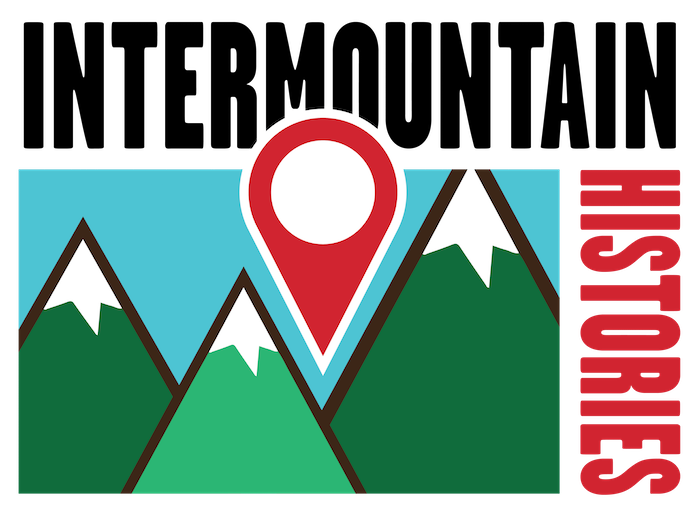 Kiya Mercado, Brigham Young University , “Reexamining the Bear River Massacre ,” Intermountain Histories, accessed April 20, 2019, https://www.intermountainhistories.org/items/show/23.